Another pattern completed. These are my favorite things to make. 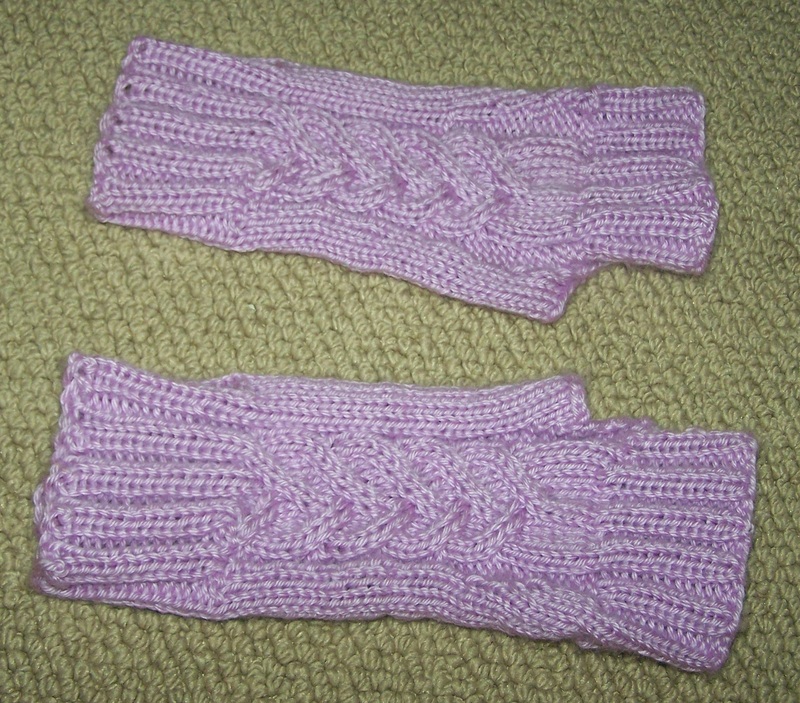 I work in cold offices and tend to have frozen fingers that have to keep typing away, so I’ve made a few pair of these and decided to write down the pattern. 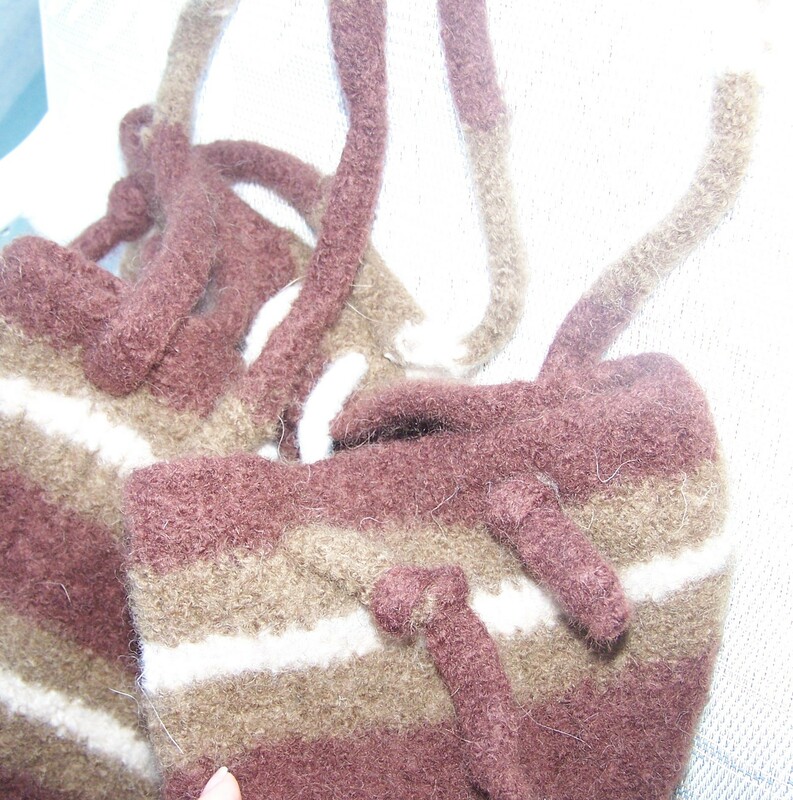 I’ve attached the downloadable pdf document but would appreciate a donation either through Ravelry or Etsy. 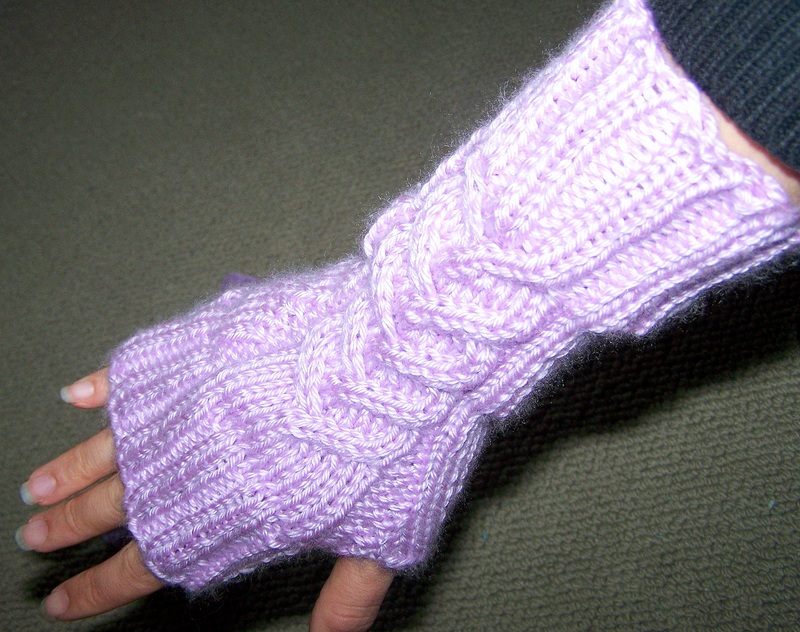 The gloves are made out of Caron Simply Soft yarn but would work with any worsted weight yarn. 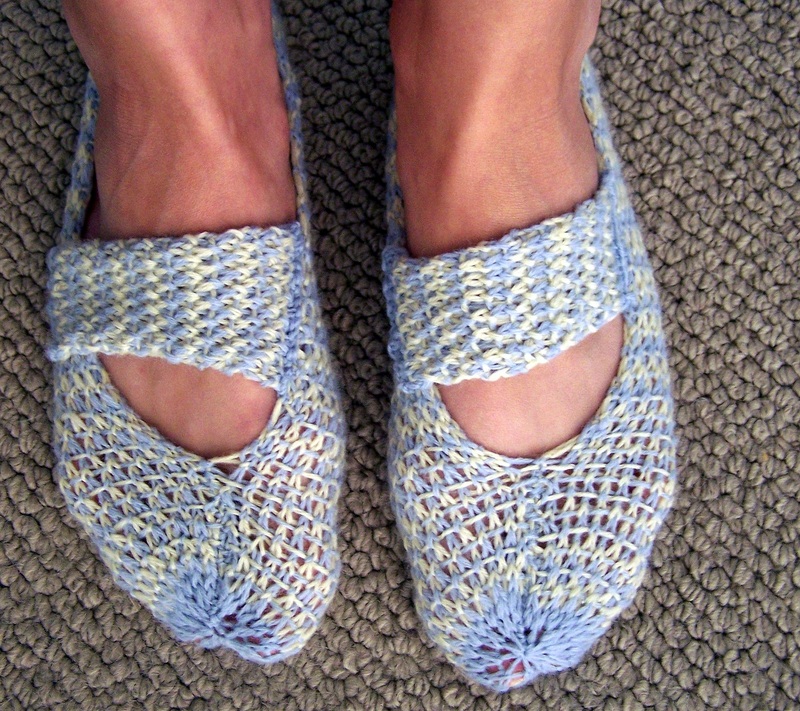 My hands are on the smaller size and these are knit with size 5 needles. They do stretch. If your hands are on the larger size, please use size 6 needles. Idea #8 This is the first good looking holly that I’ve found. This would make a good ornament or adornment on sweaters, bags, hats, pillows or any Christmasy project. I love the berries and the detail in the holly leaves. I love cables and decided to make a few little things with yarn I already have in stock. These pillows make great gifts and are a lovely simple adornment to any home. 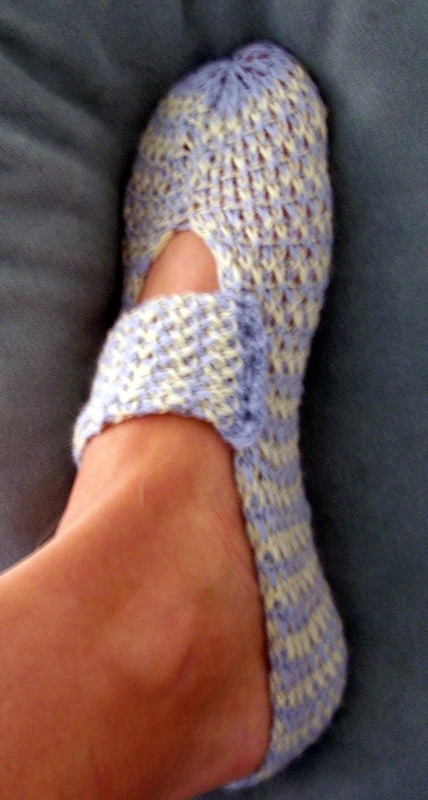 I used Caron Simply Soft yarn and size 5 needles. 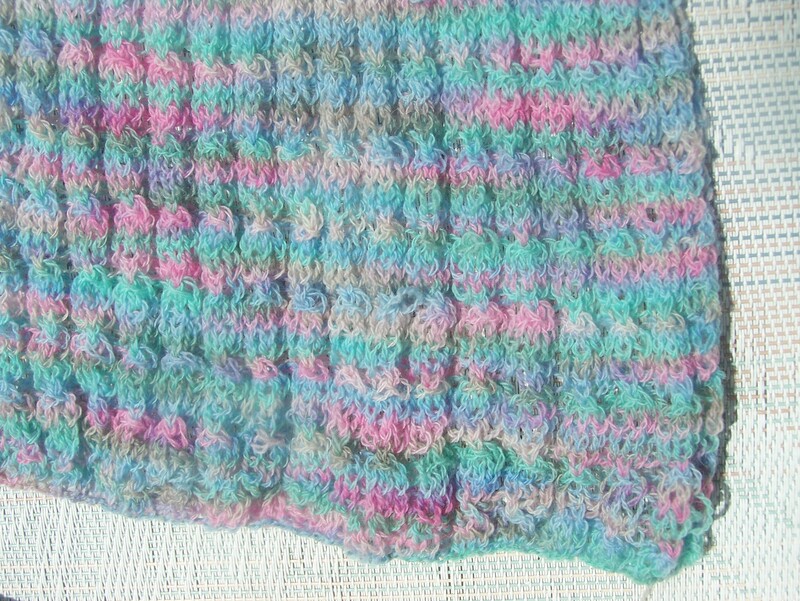 The gauge is 5 stitches and 6 rows = 1 inch in stockinette stitch, creating a pillow that is about 10 x 10 inches in size stuffed. 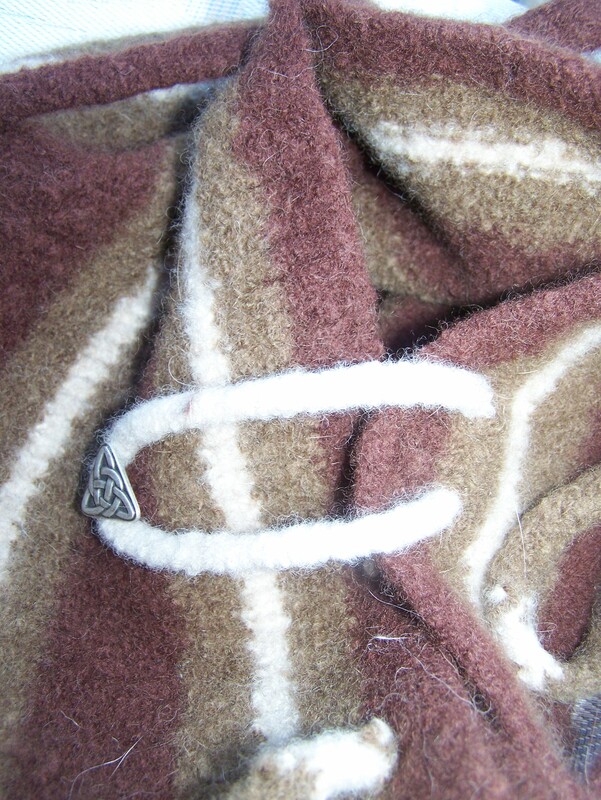 With right sides together, sew together the edges of the pillow. Leave about a 2-3 inch opening. 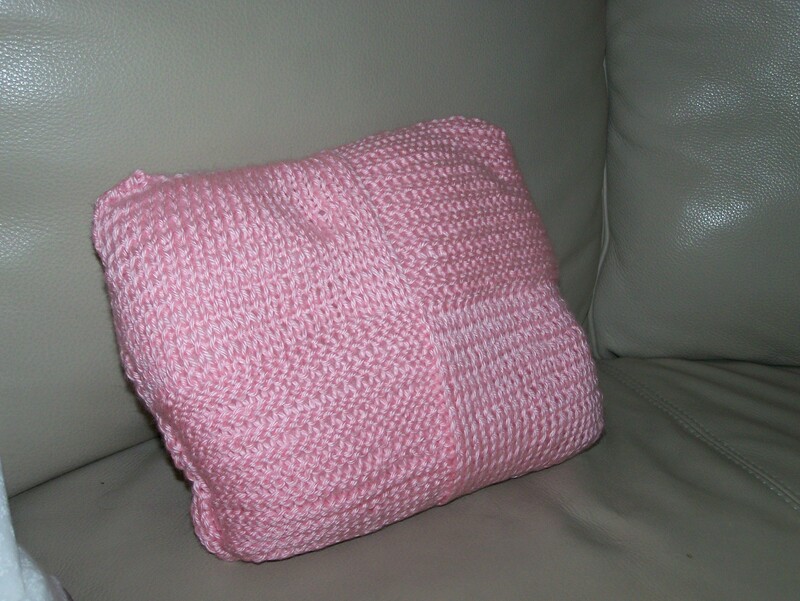 Turn pillow so that right sides are facing out, stuff with fiber fill of your choice and seam together 2-3 inch opening. 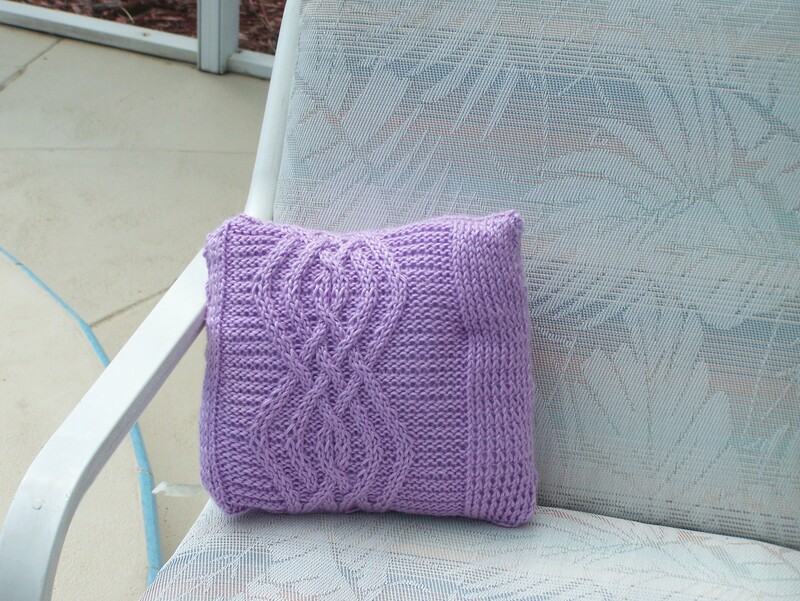 Using Caron Simply Soft yarn and size five needles, this creates a 10×10 inch pillow. C4B : Cable 4 Back Slip 2 stitches onto cable needle, hold to back of work. 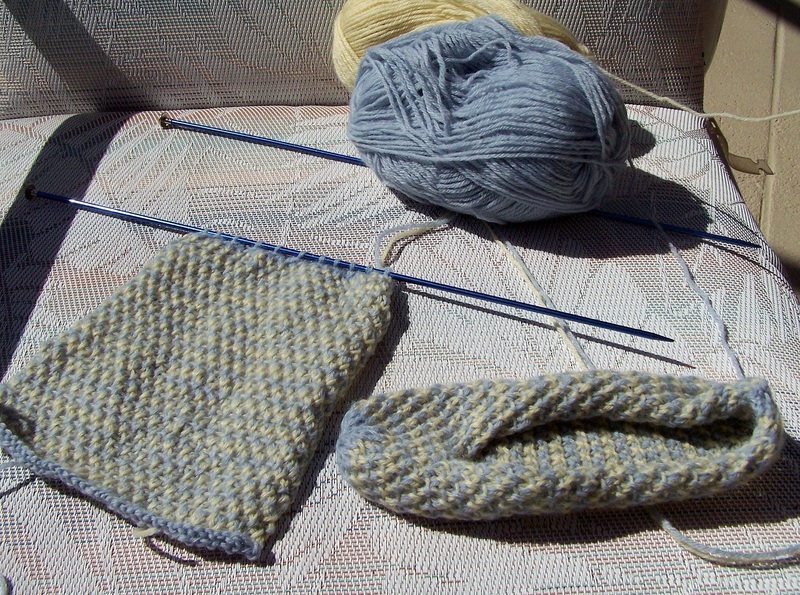 Knit next 2 stitches from left needle. 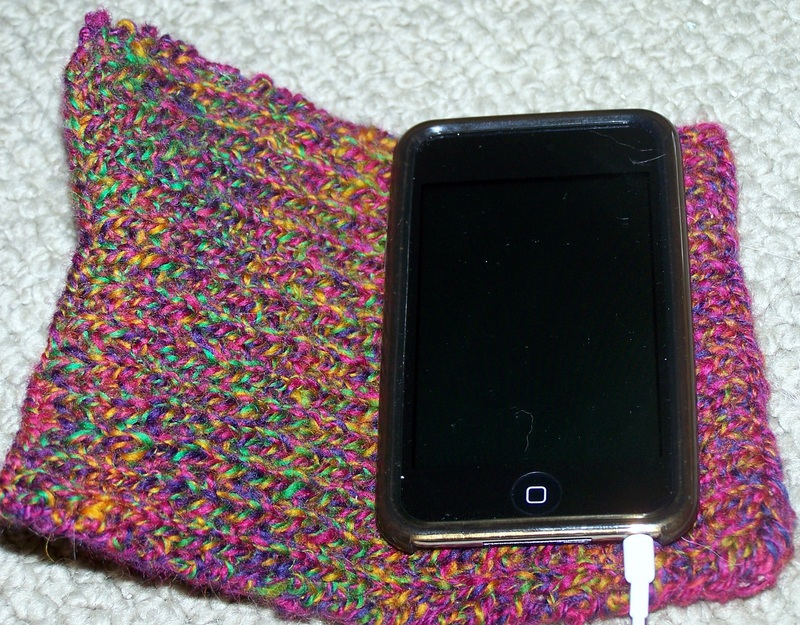 Knit 2 stitches from cable. C4F: Cable 4 Forward Slip 2 stitches onto cable needle, hold to front of work. Knit 2 stitches from left needle, knit 2 stitches from cable needle. T3B: Twist 3 Back Slip 1 stitch onto cable needle, hold to back of work. 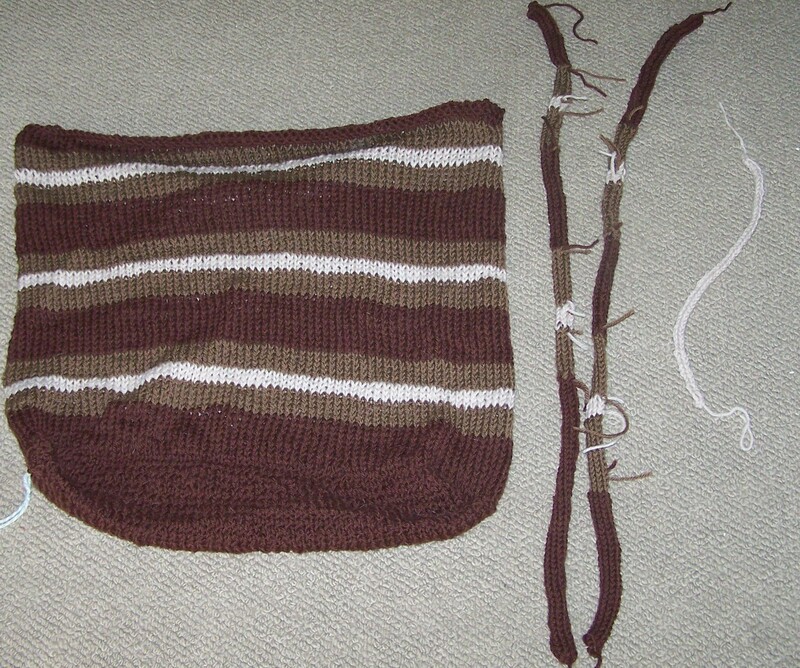 Knit 2 stitches from left needle, purl stitch from cable needle. T3F: Twist 3 Forward Slip 2 stitch onto cable needle, hold to front of work. Purl 1 stitches from left needle, knit 2 stitches from cable needle. 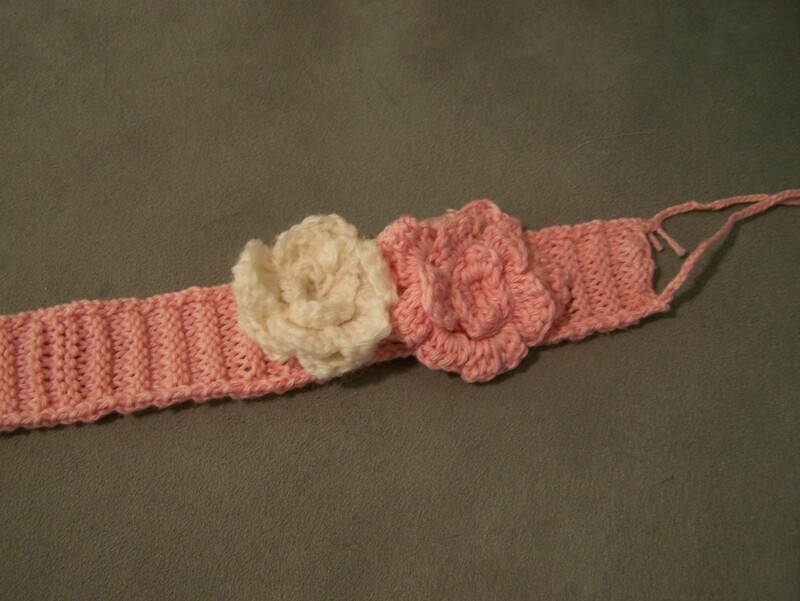 I love cables and decided to make a few little things with yarn I already have in stock. 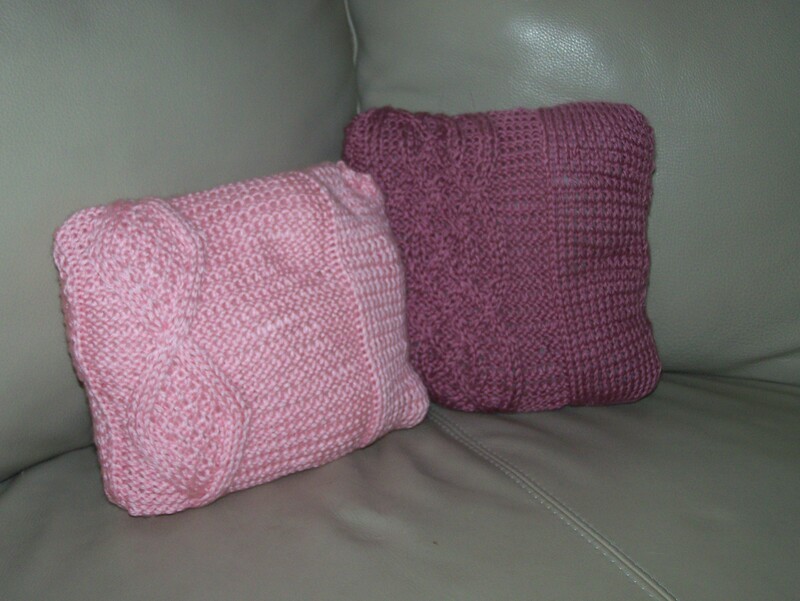 These pillows make great gifts and are a lovely simple adornment to any home. 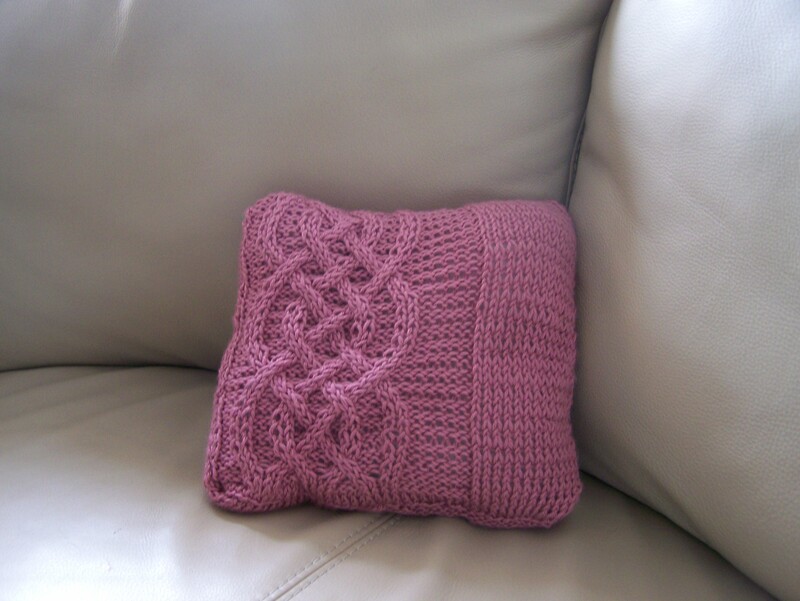 This is Pillow #2 of 3 original designs I am sharing. 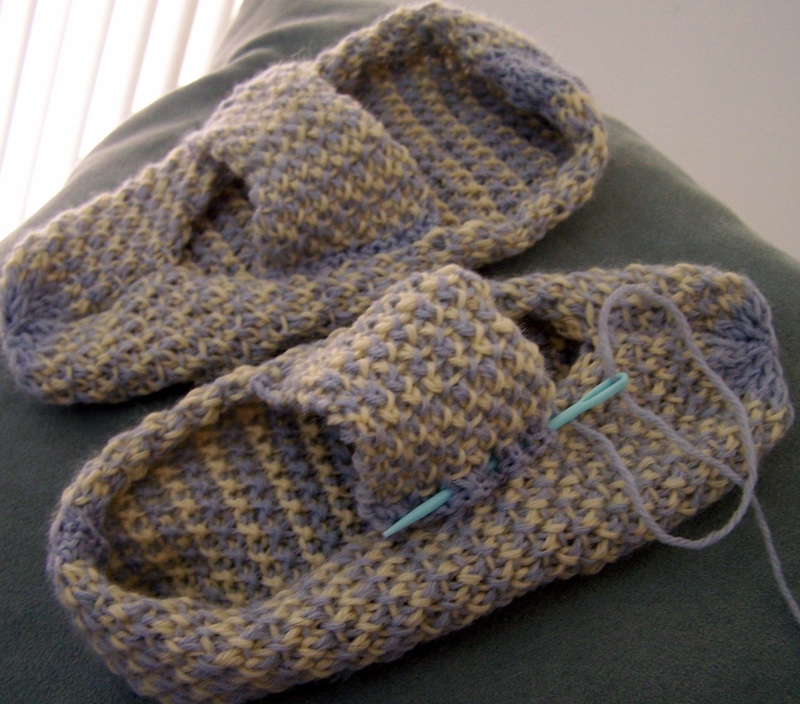 I used Caron Simply Soft yarn and size 5 needles. 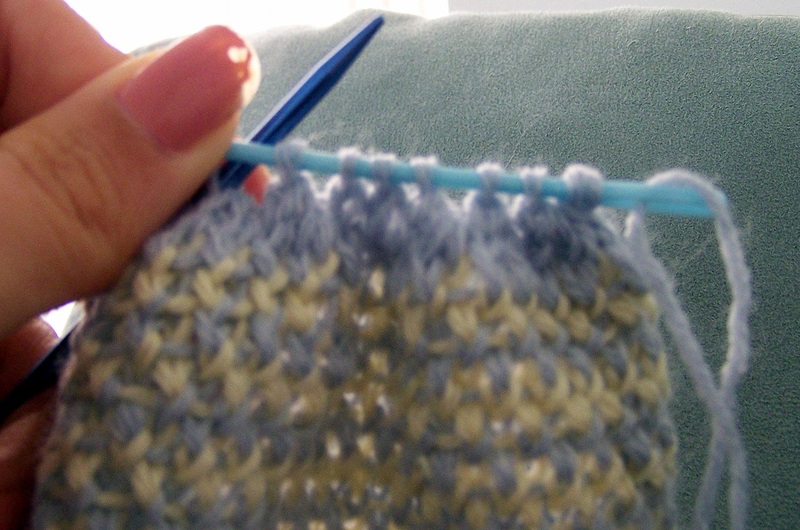 The gauge is 5 stitches and 6 rows = 1 inch in stockinette stitch, creating a pillow that is about 8 x 10 inches in size stuffed. With right sides together, sew together the edges of the pillow. Leave about a 2-3 inch opening. 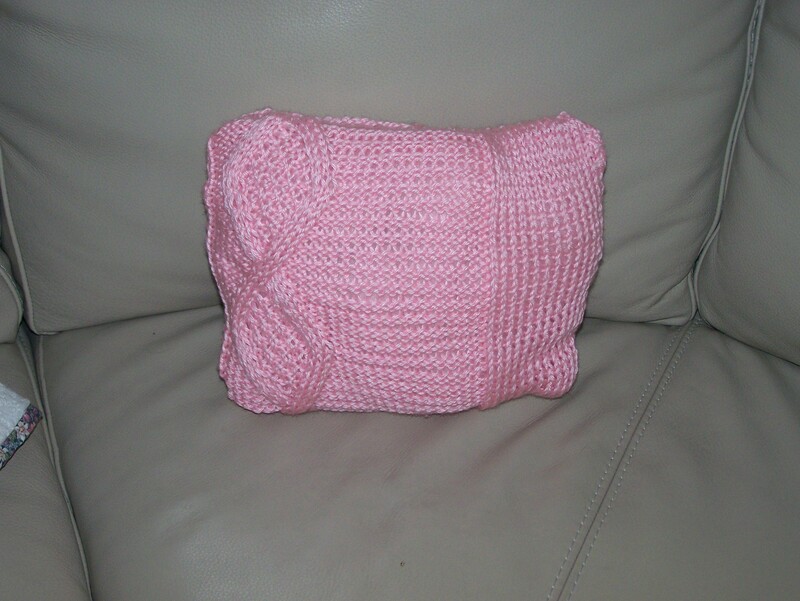 Turn pillow so that right sides are facing out, stuff with fiber fill of your choice and seam together 2-3 inch opening. 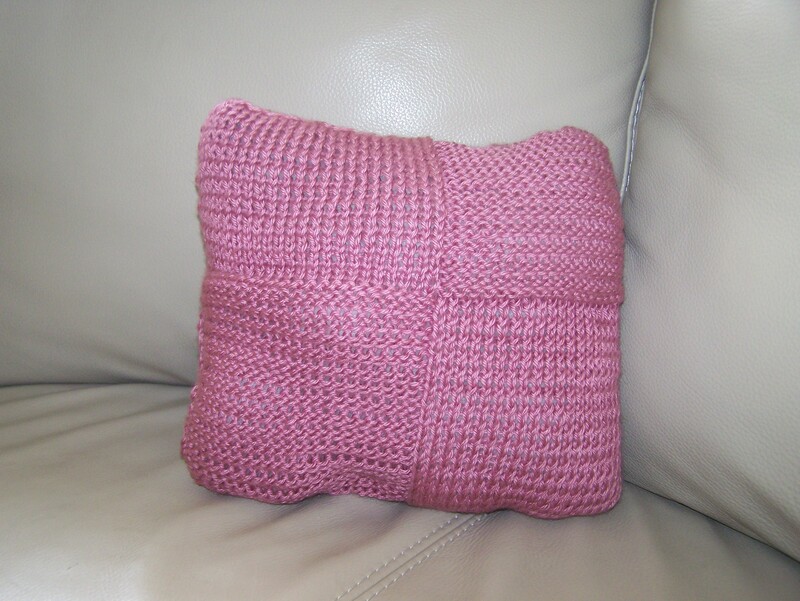 Using Caron Simply Soft yarn and size five needles, this creates a 8×10 inch pillow. 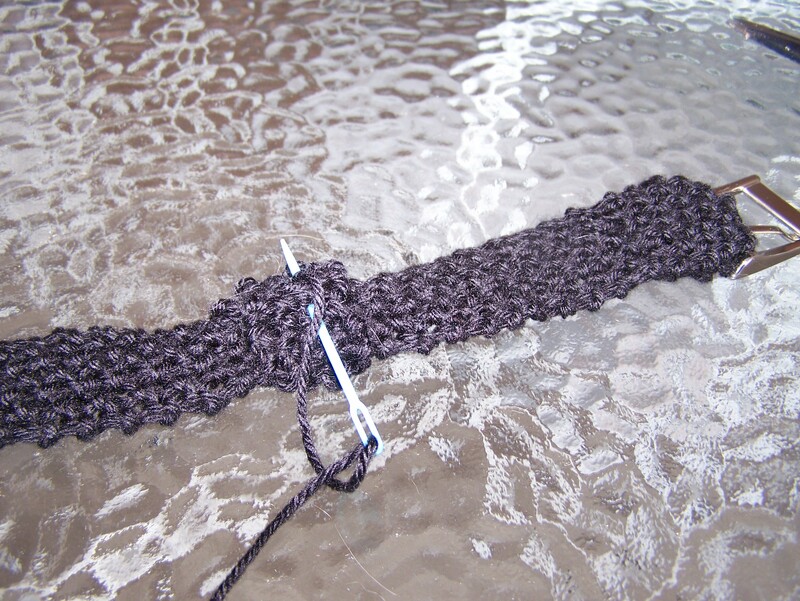 C4R: Cable 4 Right Slip 1 stitch onto cable needle, hold at back of work. 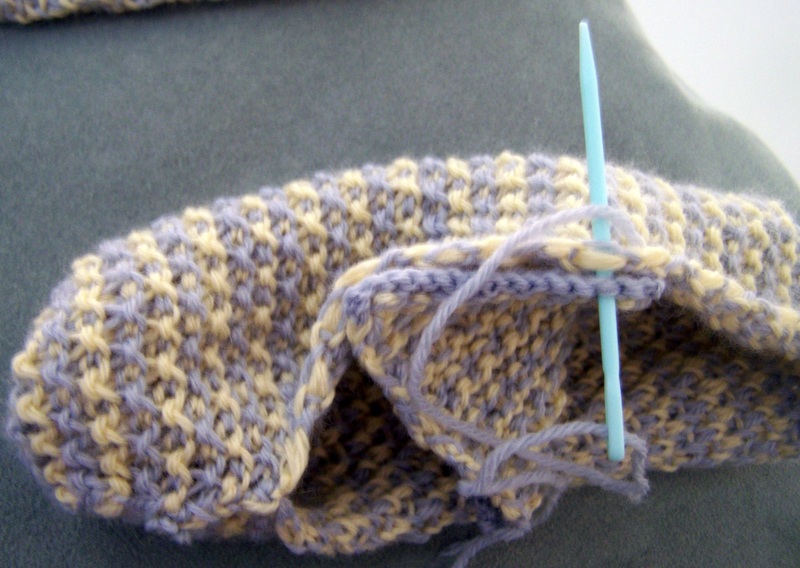 Knit 3 stitches from left needle. 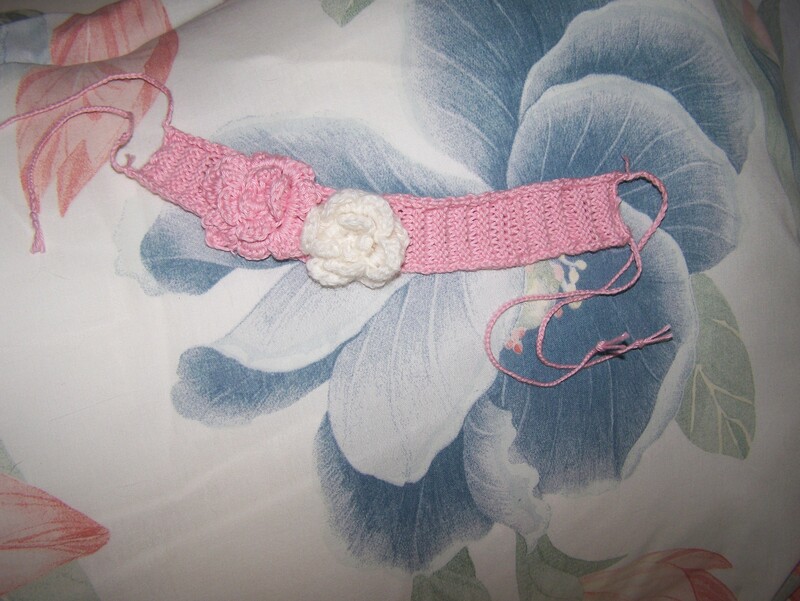 Knit stitch from cable needle. T4L: Twist 4 Left Slip 3 stitches onto cable, hold at front of work. Purl next stitch from left needle. 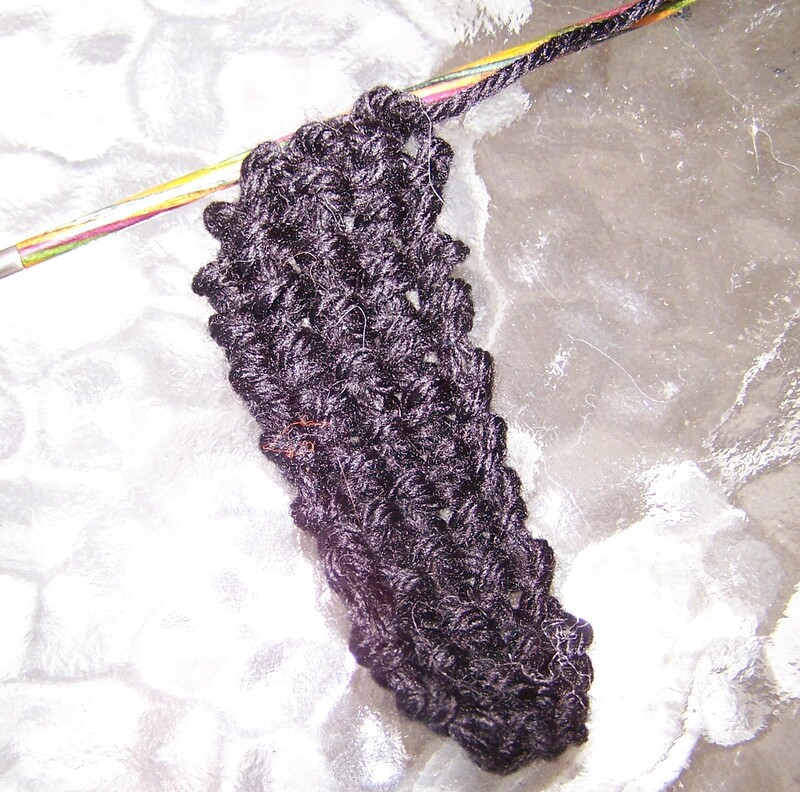 Knit 3 stitches from cable. 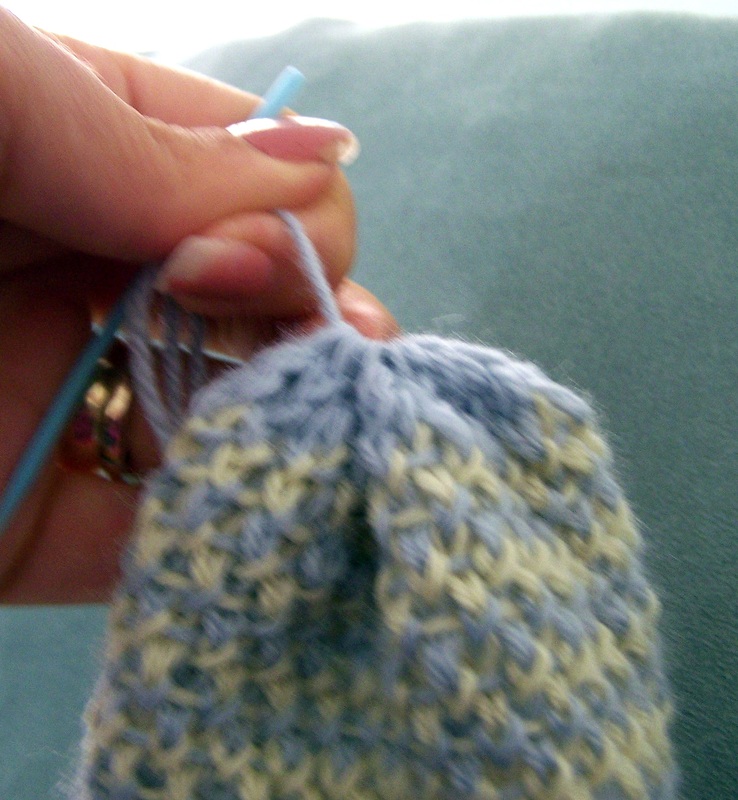 T4R: Twist 4 Right Slip 1 stitch onto cable, hold at back of work. 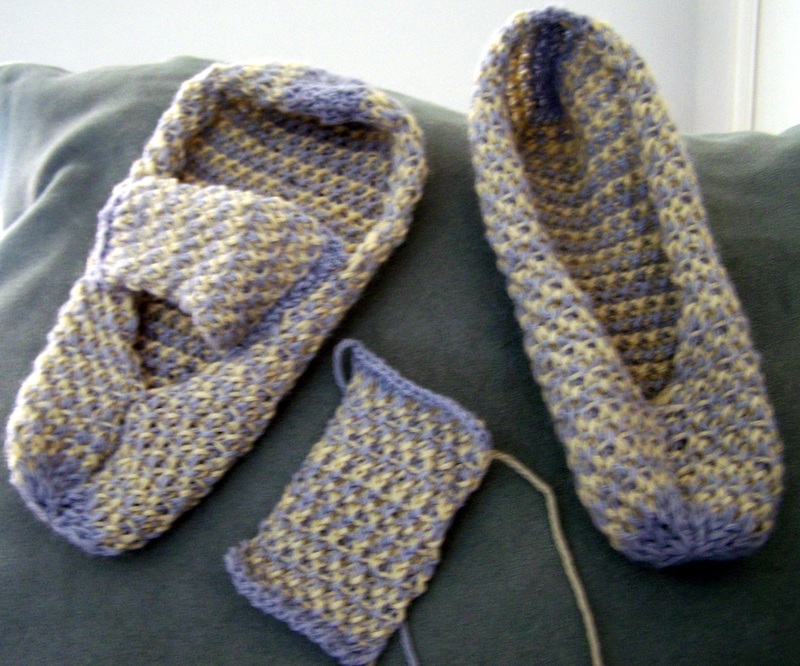 Knit next 3 stitches from left needle. 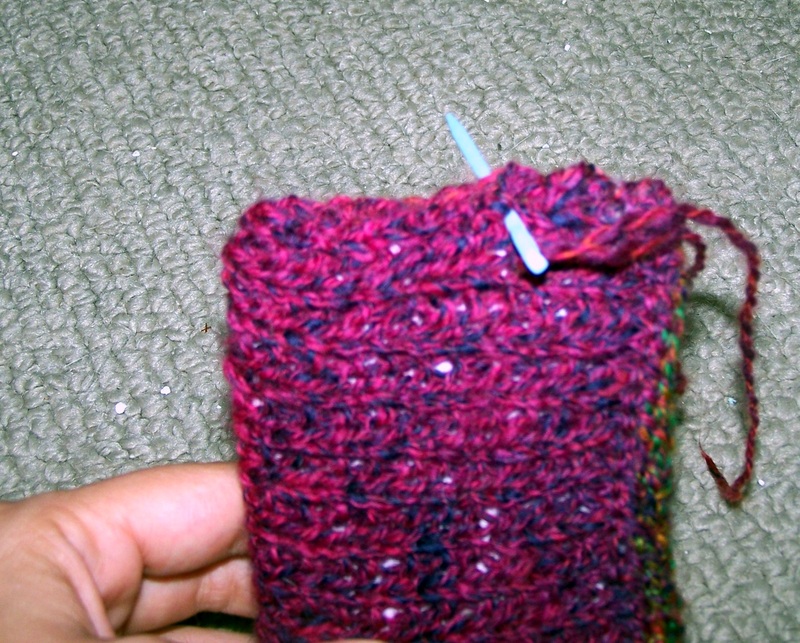 Purl 1 stitch from cable. C6B: Cable 6 Back Slip 3 stitches onto cable needle, hold at back of work. 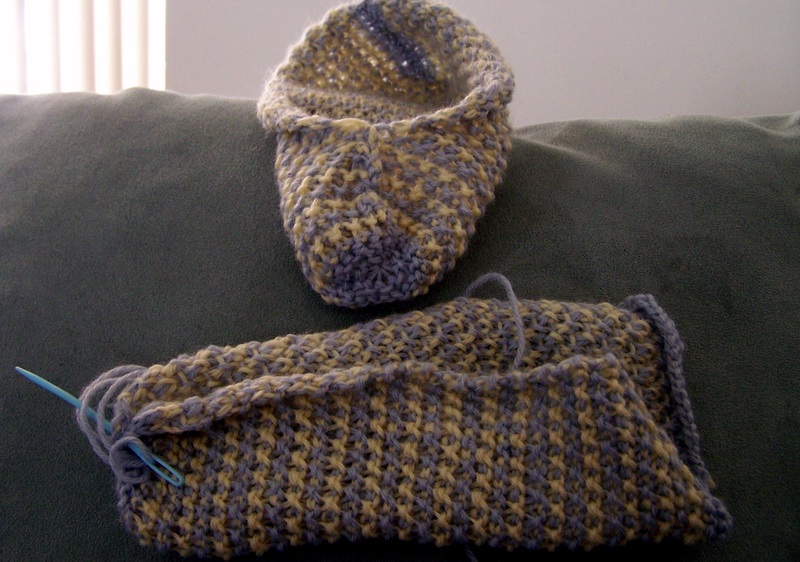 Knit 3 stitches from left needle. 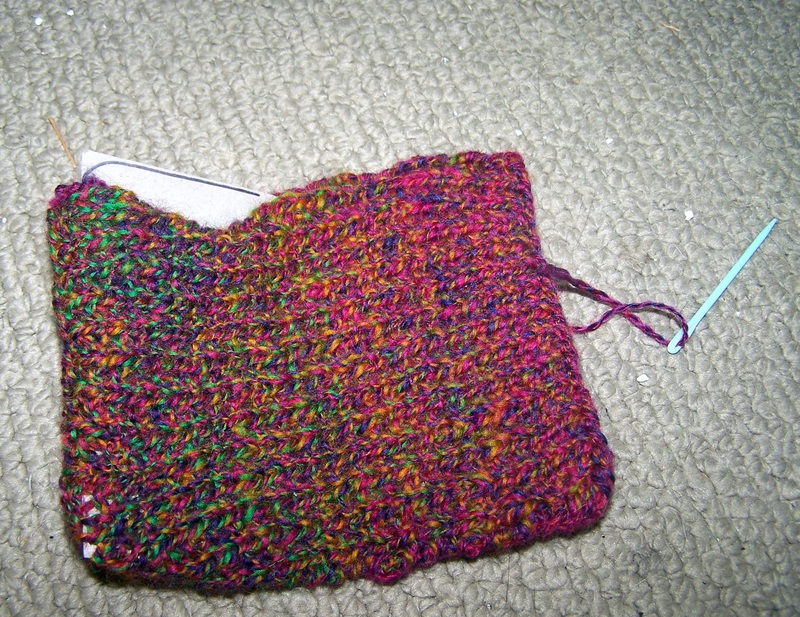 Knit 3 stitches from cable needle. 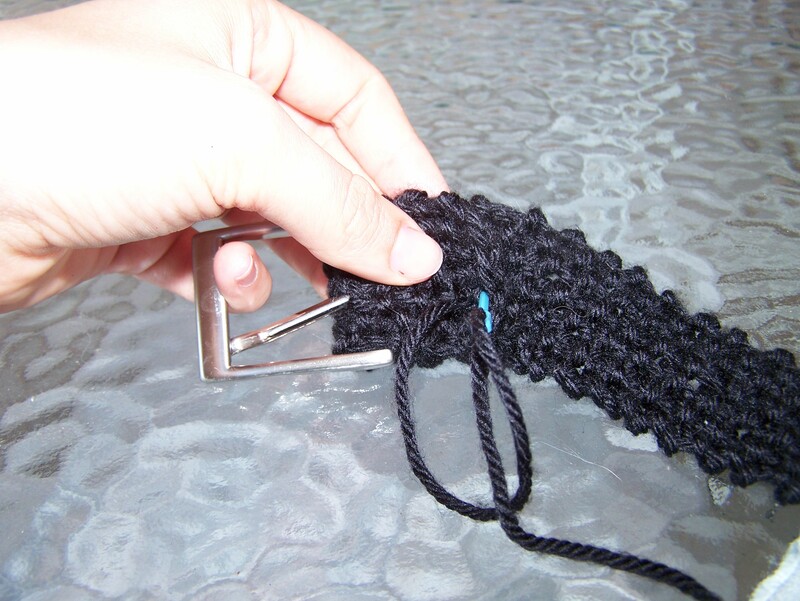 T4F: Twist 4 Forward Slip 2 stitches onto cable needle, hold to front of work. Purl 2 stitches from left needle, knit 2 stitches from cable needle. T4B: Twist 4 Back Slip 2 stitches onto cable needle, hold to back of work. Knit 2 stitches from left needle, purl 2 stitches from cable needle. 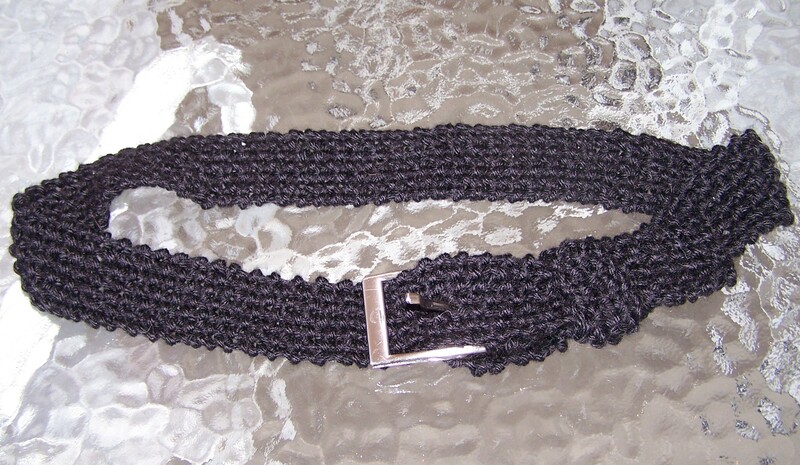 Create 2 38 inch 6 stitch icords alternating between the 3 colors. 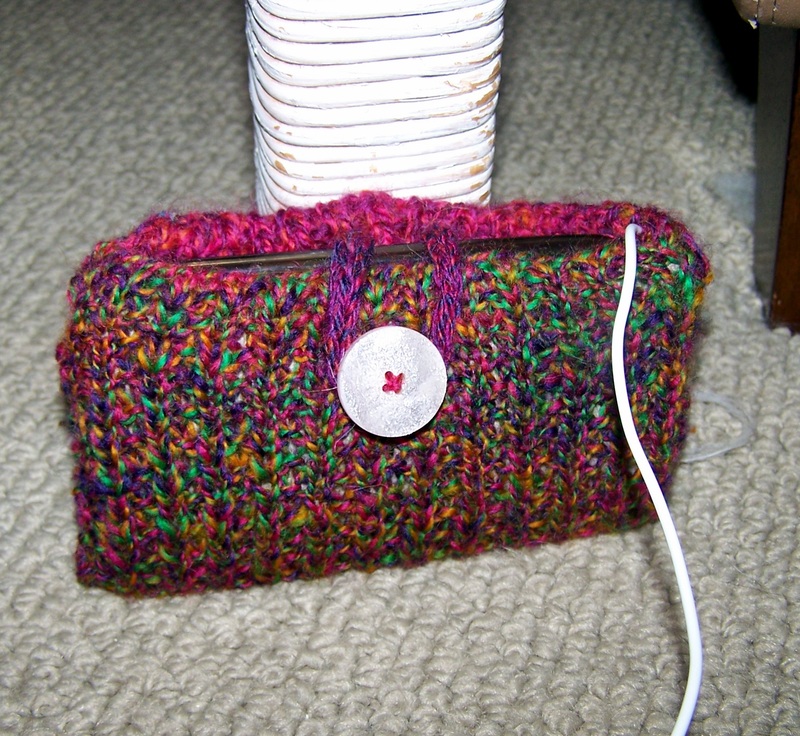 Cord: Create a 15 inch 3 stitch icord with color C.
Throw bag, handles and cord in a pillowcase. Tie or zipper it closed and felt in washing machine with hot water and a pair of jeans (see felting instructions page). Check often and pull out when at desired dementions. Mine took one agitation cycle. You may need more than one, but make sure you check before rinse cycle begins. Place over box to dry so that felt bag keeps that shape. 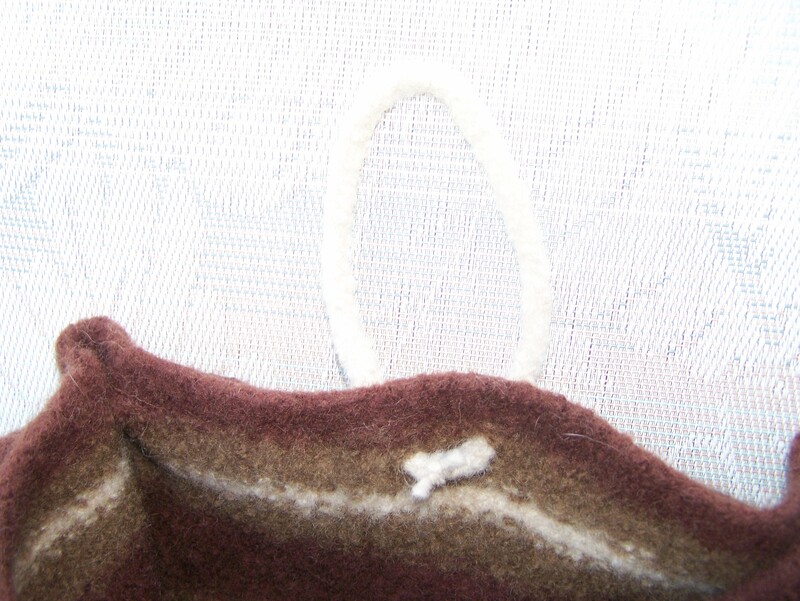 Fold sides in and poke holes in side of bag and make a knot in each handle on the inside edge of the bag. 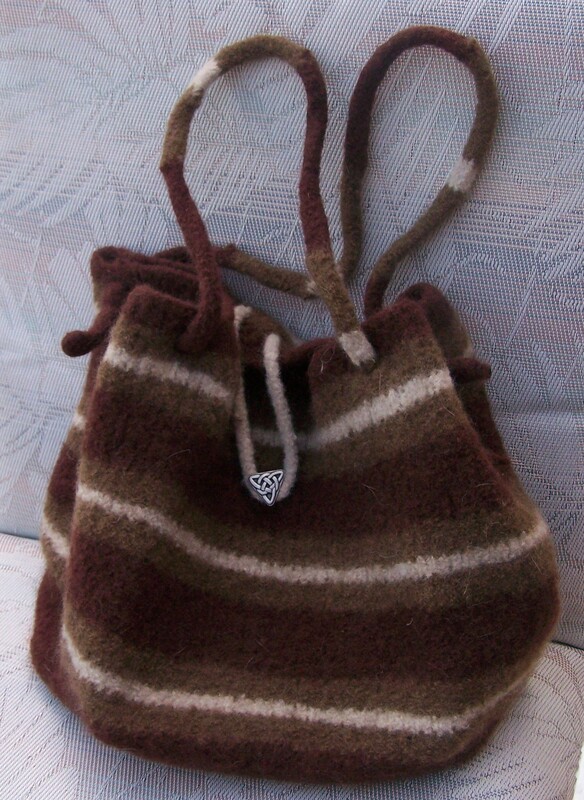 Poke holes in center of one side of bag and insert cord, tying ends together on the inside of the bag. 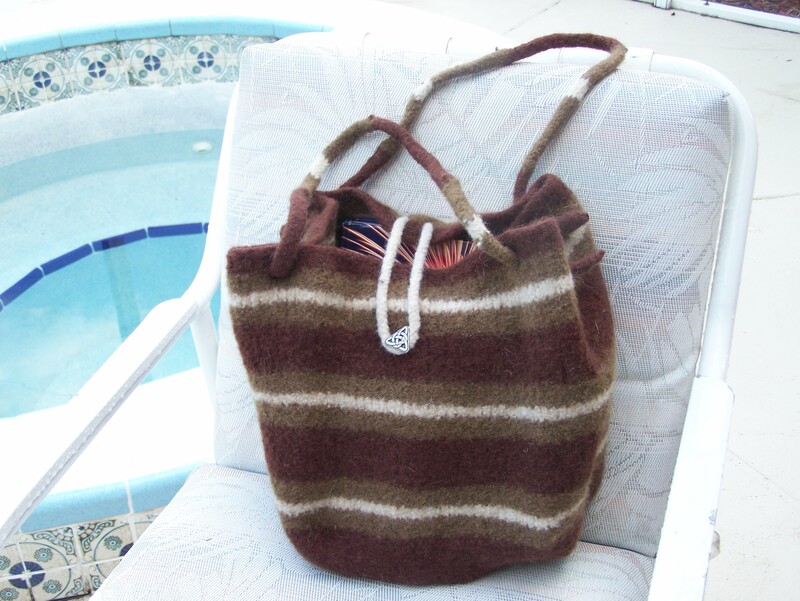 Sew a large button to the other side of the bag and use cord loop to keep bag closed. See below pictures.